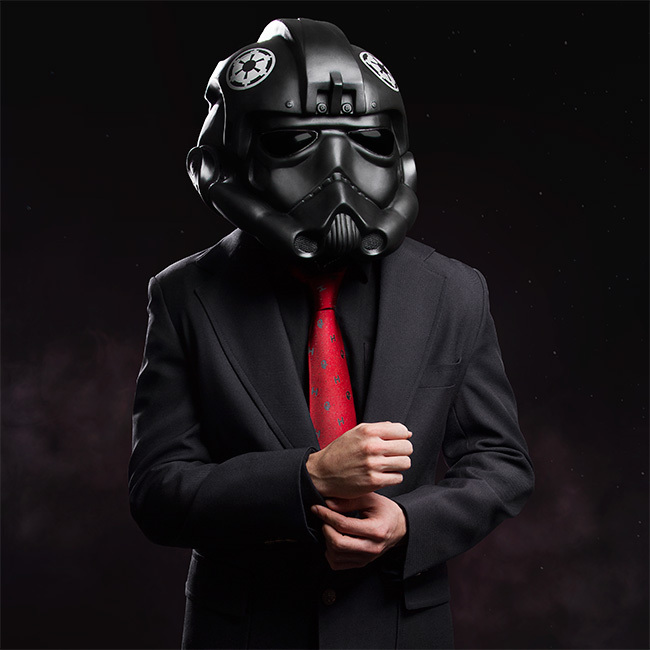 This Death Star & TIE Fighter Pin Dot Tie is perfect for any Imperial desk job. 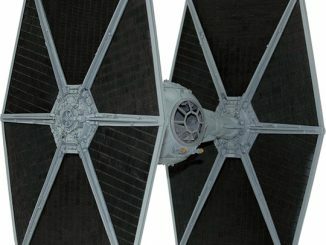 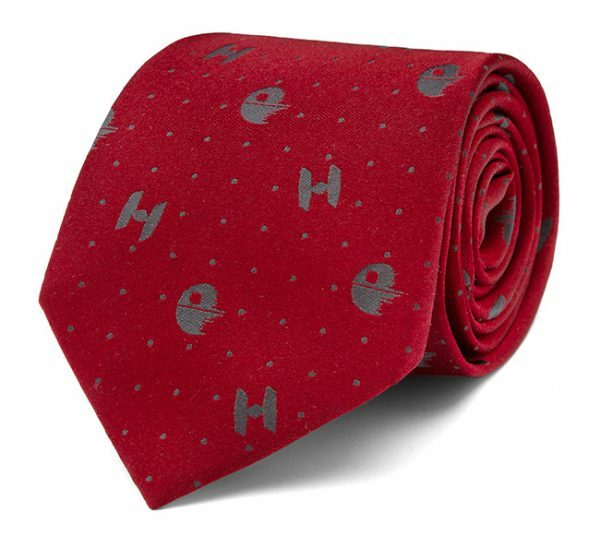 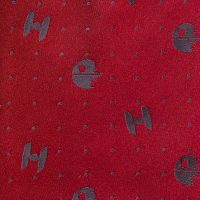 It is a red tie with Death Stars and TIE Fighters all over. 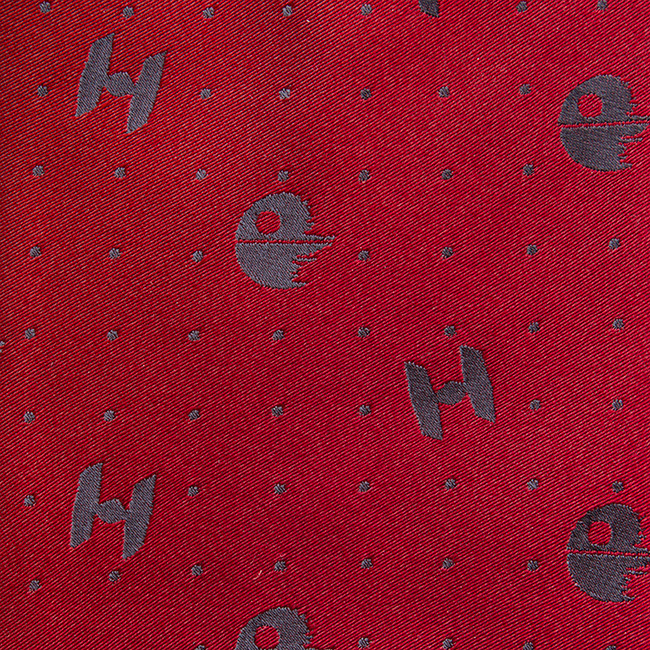 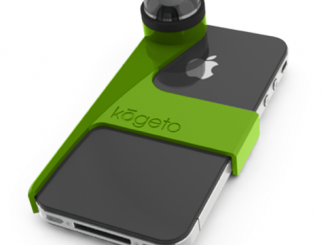 It also sports a black pin dot design. 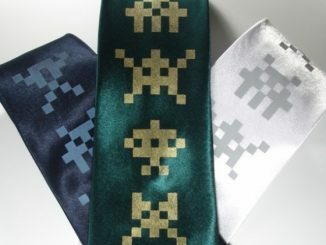 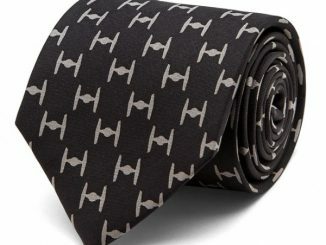 A tie like this may even get you promoted to the Death Star itself. 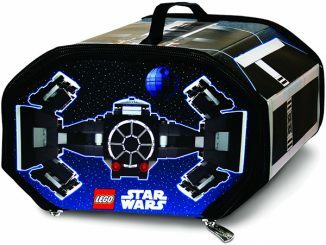 Only $54.99 from ThinkGeek.com. 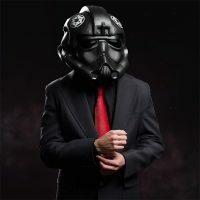 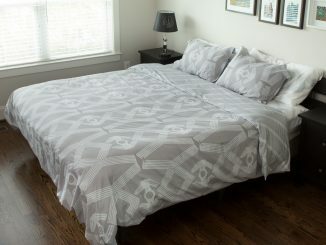 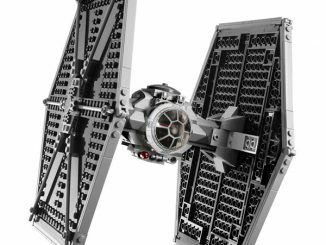 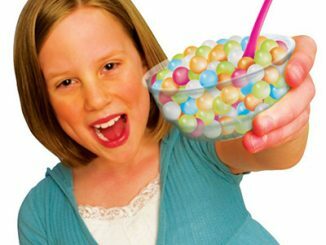 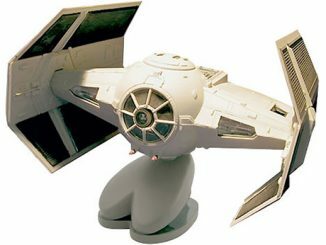 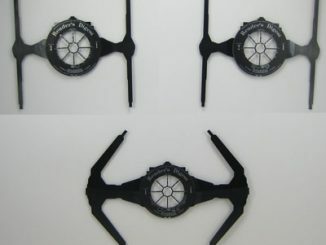 Find the best deal on Death Star & TIE Fighter Pin Dot Tie at Rout.com.